Prime Minister Dr Keith Mitchell expressed disappointment at the results of a referendum in which Grenadians voted for the second time within a two-year period to reject efforts to replace the London-based Privy Council as the island’s highest court. 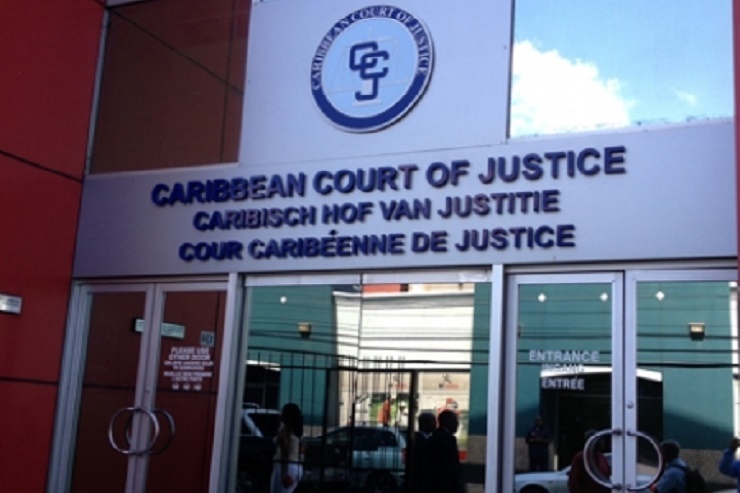 In a national referendum on Tuesday, the preliminary figures released by the Parliamentary Elections Office show that the “No’ vote secured 12,133, as compared to 9,846 for those supporting the Caribbean Court of Justice (CCJ) that was established in 2001. Supervisor of Elections, Alex Phillip, said that 22,098 or 28 per cent of registered voters participated in the referendum. Of that number, there were 119 rejected ballots, 9,846 for the approval and 12,133 voted against the approval. In terms of percentage, he explained that 45.05 per cent were for the change and 54.39 per cent against the change. The CCJ also functions as an international tribunal interpreting the Revised Treaty of Chaguaramas that governs the regional integration movement, CARICOM. “The people have voted based on what they wished to see. As a serious democrat, it (result) has been accepted. I am not happy with it, but that has always been my position when results of elections are given,” Mitchell said. “I am disappointed but I am in total acceptance of the results,” he added. Mitchell said he would not as prime minister be initiating a third referendum on the CCJ. In 2016, Grenadians voted overwhelmingly to reject seven pieces of legislation, including that of the CCJ, which would have reformed the constitution the island received when it attained political independence from Britain 42 years ago. The main opposition National Democratic Congress, which initially had supported the move to replace the Privy Council, had urged the population to vote “no” on Tuesday with the party’s interim leader, Joseph Andall, saying that the new position was taken because members were not satisfied with the process. “For example, two of the persons who were involved in drafting the bill are members of the Advisory Committee, therefore they have a vested interest in defending and protecting the bill, it means there is no objectivity when it comes to a discussion regarding discrepancies, flaws or omission,” he said.